Plastic surgery is a big investment, and it’s important to evaluate how you will pay for the procedure. One thing you should not do is choose to get plastic surgery done with a flash deal. These deals can very likely be a red flag for many practices, and can often be too good to be true. The practices are often in need of patients because the plastic surgeons are less experienced. Therefore, your thrifty procedure, may leave you with some undesirable results. The cost to fix a botched surgery could cost a lot more than what you paid for with the online flash deal. Don’t be discouraged by the pricing of plastic surgery. While the cost may seem like a lot, a great alternative to paying out of pocket is financing. Many practices offer great financing options for patients getting work done. Can you really put a price on your overall happiness? Before you take your search efforts to the internet, start out by asking your friends on their opinions of local plastic surgeons. 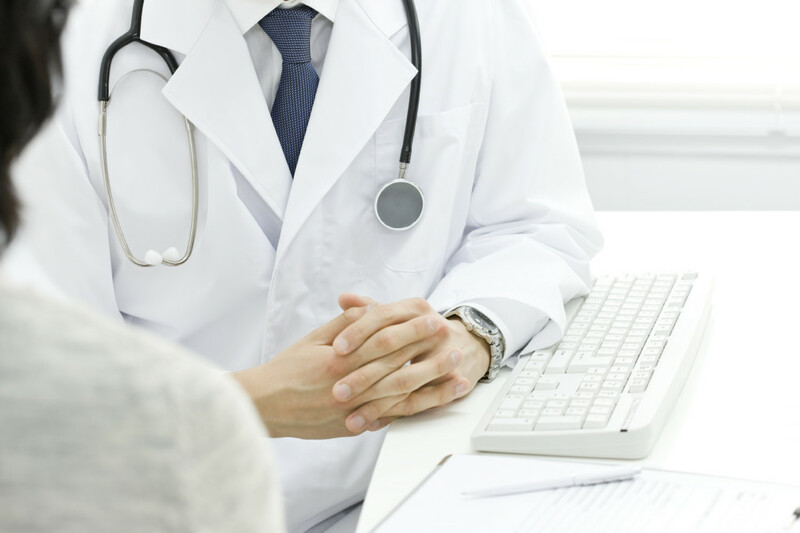 They are going to give you the most honest opinion on a doctor, and they may able to provide you with extra details you wouldn’t be able to read in an online testimonial. At times, you have to take online reviews with a grain of salt, but patients who love their surgeons will share their life changing stories. Skim through Yelp, Facebook or any of the social media pages for honest reviews from users. If it seems like a practice has a lot of fake reviews, you should probably stay clear of them. There are tons of plastic surgeons, but they may not be right for you. Choose a surgeon that has not only experience, but also great bedside manners. Dr. Crispin brought this up during his recent interview with Atlanta & Co. You need to consult with your doctor in-person, and evaluate how you feel about them working with you. If you cannot get along with your surgeon or he or she makes you feel uncomfortable, you should keep searching for your surgeon. Take some time to weigh your options with choosing the right doctor for you. This is not something you want to make a quick decision about. Don’t hesitate to take notes while you discuss your procedure’s needs while you talk with a potential surgeon. If you have any questions about Dr. Crispin or would like speak with him about a procedure, give us a call at (404) 257-9888.